Mo Charlo taking aim at the hoop on Saturday. 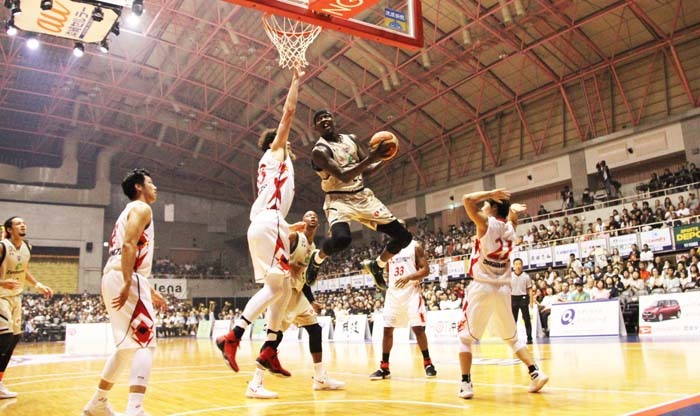 Golden Kings faced the Western Conference 1st place squad Nagoya Diamond Dolphins in the weekend home game series, and won the first game 71-58 but lost the second 64-69 on Sunday. Had the Kings swiped both games they would now be in the first place in the conference. The result on Sunday was very tough for both the members of the team and all funs of Kings. Ryuichi Kishimoto making an attack past Nagoya’s defense. 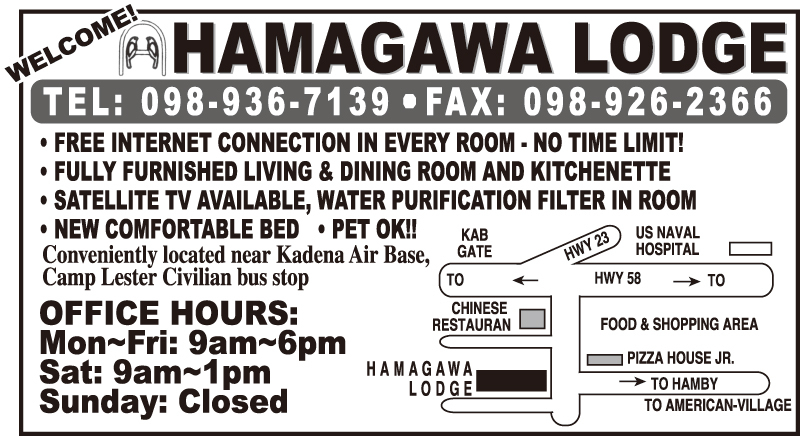 On Saturday game, the Kings did well in the first period, including some impressive dunk shots by Hiromasa Omiya. 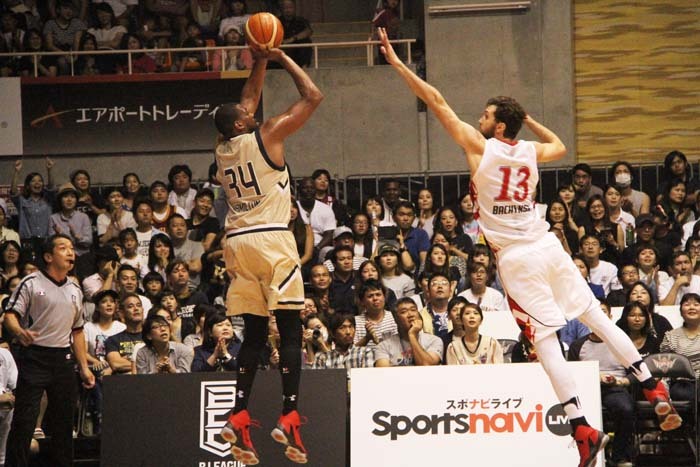 They looked good also in the second quarter, and managed to increase the gap to more than 10 points at one point, but Nagoya began to pile points one after another, and with the Kings missing some plays, the score was 33-28 at the half time. In the 3rd quarter, the Kings’ misfired a number of shots, and the game turned over once. 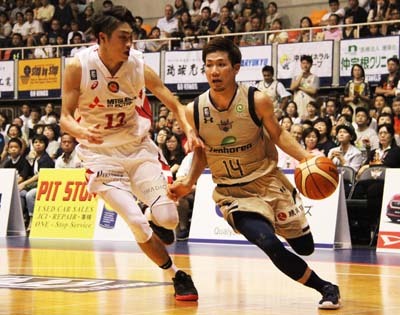 However, the team found the energy to explode in the final quarter with Kinjo’s and Tsuyama’s 3-point shots that ensured the team nailed the win. Lamont Hamilton scored eight point and had six rebounds and three assists. On Sunday, the Kings lost 64-69. It was a very tough game from the 1st quarter on. While Dolphins managed to make a couple of three-point shots, the Kings piled up with effective teamwork play and ended with 22-19 after the 1st quarter. Also the 2nd quarter was an even, low-score game and, at half time, the score was 36-28 for the Kings. But after the half-point, the Dolphins beefed up both defense and offense, especially shining with their rebounds, and finally, just less than two minutes left of the game, the game turned over for the Dolphins.